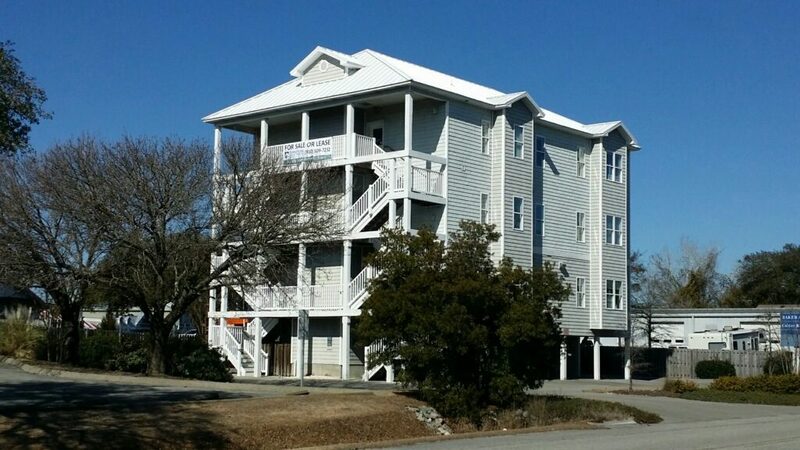 Turnstone Partners has completed the sale of three commercial office condominiums on St. Joseph’s Street in Carolina Beach. In preparation for the sale, the building underwent enhancements including pressure washing, painting, and new railings. The sale of this bank-owned property occurred on May 6, 2016. For more information about this sale or Turnstone Partners please contact Bryan Greene at 910.352.1380.